Grenache is a hearty, productive red grape popular in southern France (especially Southern Rhône) as well as in Spain, where it is called Garnacha. Grenache produces powerful wines that offer medium alcohol, low acidity and an overall deep raspberry or wild strawberry flavor. It is also an excellent grape for use in fortified wines, as demonstrated in Banyuls, Rivesaltes and Maury. It is also popular in Australia as a key component of G-S-M blends. 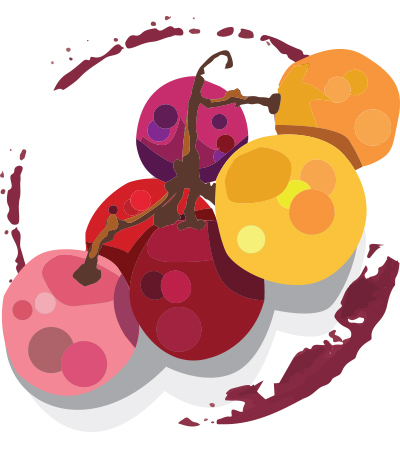 You can use Wine Enthusiast’s online Buying Guide to find the top-rated Grenache wines among our extensive Grenache wine reviews and easy-to-use database. Our Grenache reviews will give you a general idea what to expect from wines made from Grenache, and will help you find one that best suits your needs.